I have been a fan of Baseball for a number of years but it has taken me 9 trips to the USA to finally make it to a Ball game. 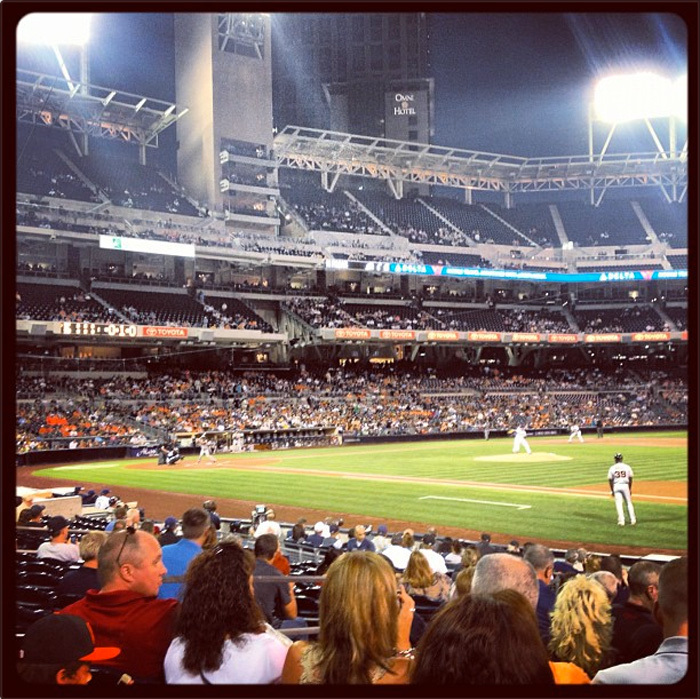 This year while in San Diego I decided to finally go and see a game and now I’m angry it took me 9 trips to do so. Giants beat Padres 3-1 from memory incase anyone was wondering. The reality check photo. 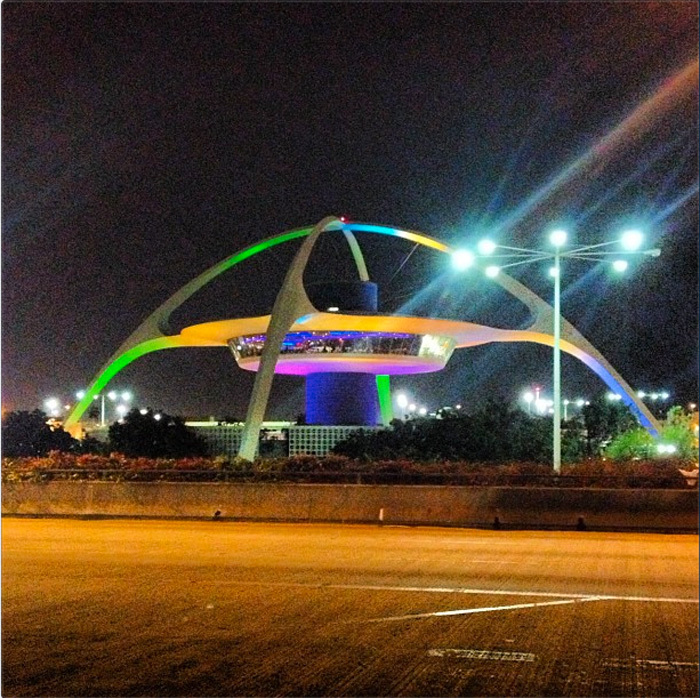 When you walk out of LAX airport this is usually the first thing you see therefore it’s usually the last thing you see when leaving. Well it is for me anyways. When leaving LAX it signifies that the fun is over and a 15 hour flight is about to begin that brings you back to the real world of trying to talk the airline people into not charging you excess baggage, shuttle buses that take 3 times it should take to get home, 30+ hours of no sleep, uncomfortable plane seats, unpacking, catching up on weeks of unread emails and all that other nasty stuff that comes with arriving at the end of a holiday. It’s not an Instagram feature without a food photo. I love IHOP restaurants. 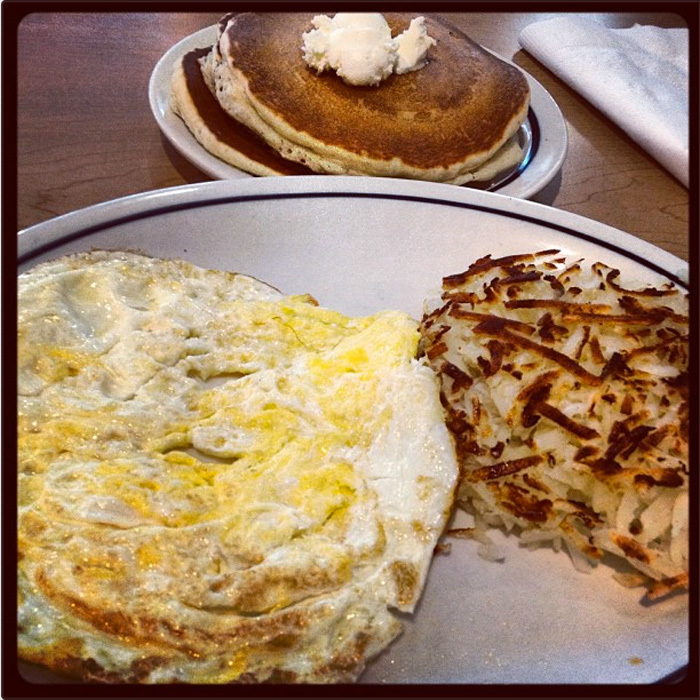 Eggs and Pancakes, no more to say really. 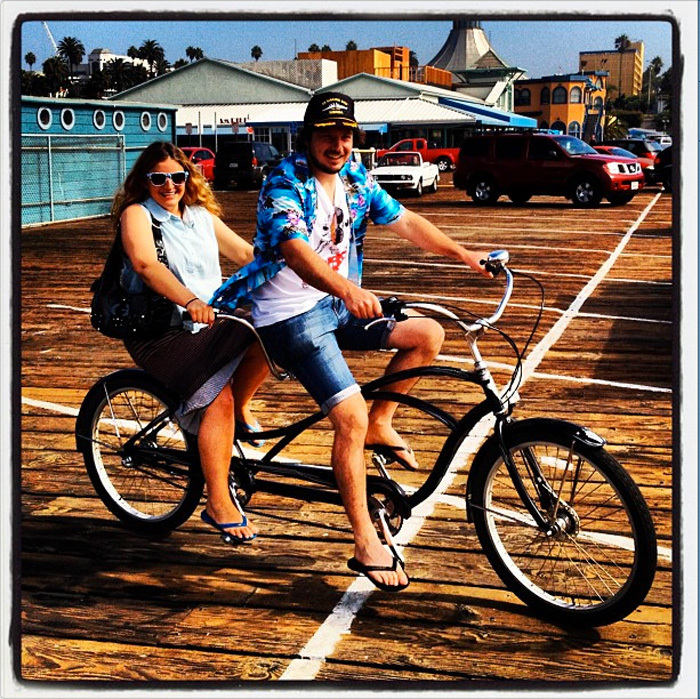 For those who haven’t been to the Santa Monica/Venice Beach area, there is a bike path that runs all along the beach that goes for miles and miles and along the way there are a bunch of bike hire places so we decided to hire some bikes and cruise the beach for an hour. Sam and Shirin choose the tandem, I spent most of the time trying to knock them off. The main purpose for a majority of my USA visits has been for Interbike in Las Vegas. As most will know, the NORA cup is on during the Interbike fiasco and it’s a given that most of the crowd heads to the Hard Rock Hotel to keep the party alive after the awards have finished. 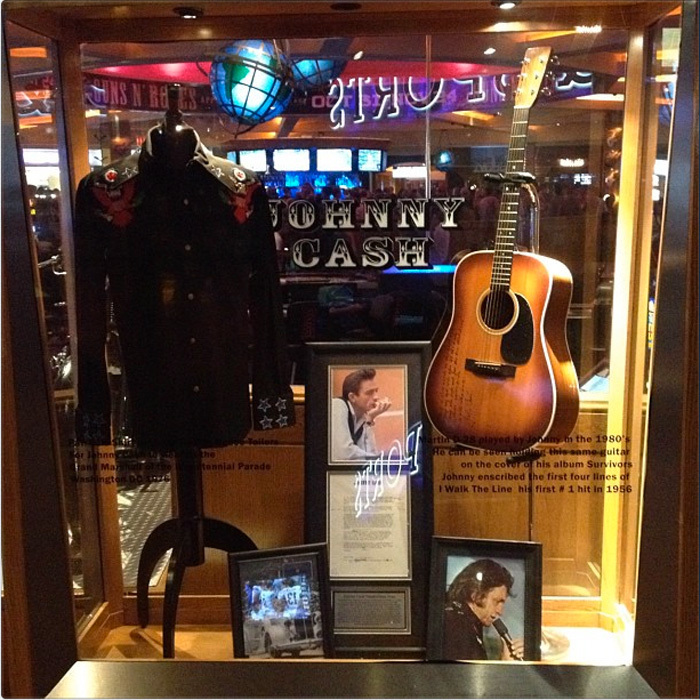 I go to the Hard Rock to nerd out over the Music memorabilia. 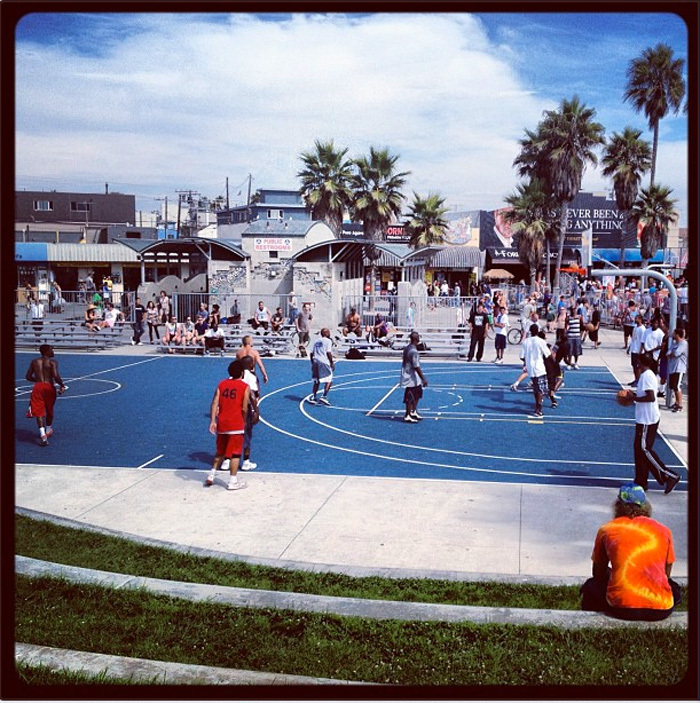 Anyone that has been to Venice beach has seen these Basketball courts on the promenade. I met up with Andy Buckworth and Ryan Guettler at the ASA box jump comp in Venice but I think I spent more time watching dudes play ball than jumping box jumps. There was almost a fight every 5 minutes of play so it was hard to break away.